Rice is one of the most popular and nutritious food in the world. There are numerous varieties of rice but are typically classified as long-, medium-, and short-grained. Rice has a long shelf life and doesn't spoil easily as long as properly stored. Heat, air and moisture are the enemies of rice and other grains. 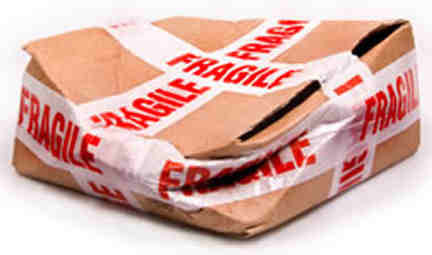 When shipping, rice should be stored in airtight containers with tight-fitting lids or closures. Plastic containers, aluminum canisters or Ziploc plastic bags can be used, as long as they provide air-tight seals. The seal helps to maintain freshness and will keep the grains from absorbing moisture, odors and flavors from the environment. Here are tips on how to properly pack and ship rice and grains. Only ship the freshest grains possible. Always check expiration dates of store-bought grains and make sure that the bag or packaging is well-sealed and free from any holes or damage. 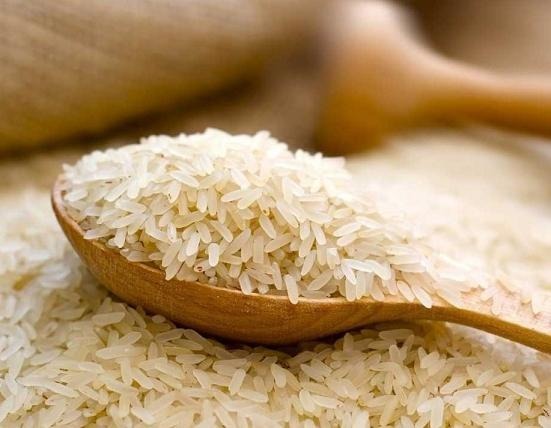 When re-packing rice, make sure that it is completely dry, has no musty odor and does not have crawling insects. Place the rice in clean and dry food-grade containers and seal tightly. 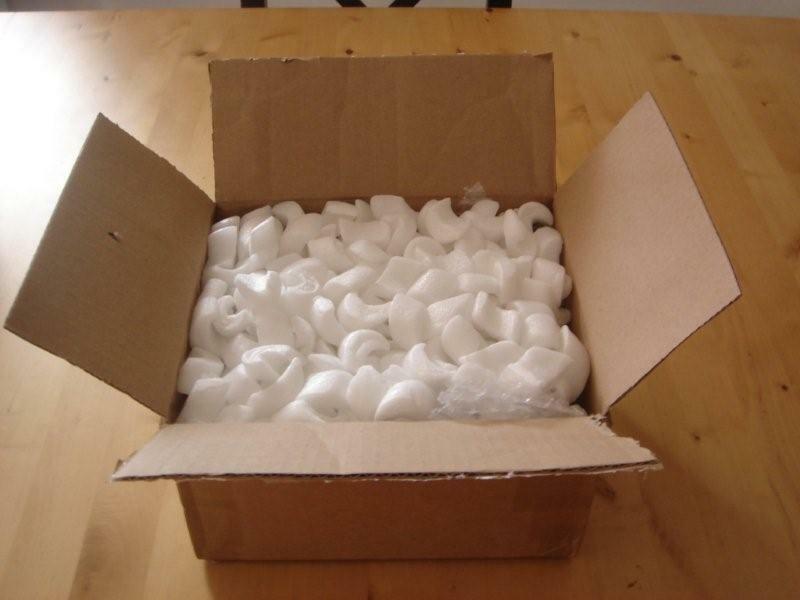 Place the bag or container of rice in a sturdy cardboard box with packing peanuts on all sides, top and bottom to prevent movement and shifting.